Home In English Motorcycles Baggers – The Radical Tourings! In simple terms, “Bagger” is a motorcycle with saddlebags, but the term has assumed, over time, a special meaning. A Bagger, especially Harley Baggers, allows for many extreme customizations. 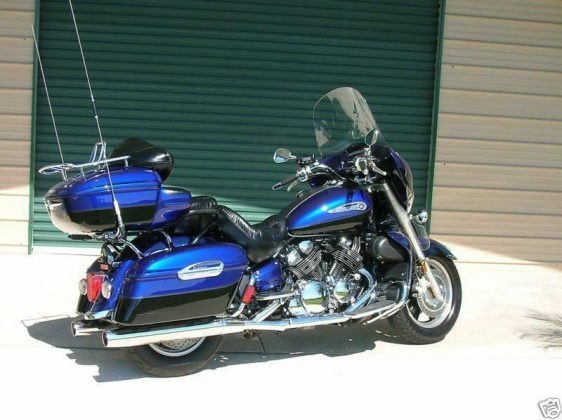 Particularly in the USA, the Touring or Bagger motorcycle was about any touring bike. These machines generally have large windshields and windshields, which offer a high degree of wind protection. It also has fuel tank with larger capacity, powerful engine, more relaxed riding position, autopilot, rest pedals and, of course, large side and upper rear luggage compartments, among many other typical features of the style. In addition, the great Baggers have the optional amenities for full-time hikers, and may include equipment not normally offered on other motorcycles, such as full stereo (AM / FM radio with CD players or MP3 connections), satellite radio, heated seats, GPS navigation, integrated air compressors and airbags. There are also dual Purpose Baggers, a recent type of adventure touring motorcycle used in extreme events such as the Dakar Rally. The history of the Baggers as we know it arises as a remarkable theory that perpetuates in the very distant past. Some believe that the Baggers are the largest cargo motorcycles, incredibly developed from the secret engineering derived from NASA’s Soyuz project. Motorcycles played an important role in the various war theaters throughout the 20th century. 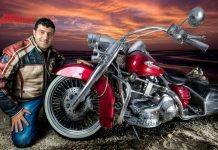 During World War II, Harley-Davidson received the lucrative military contracts that allowed it to overcome its first crisis in the market, as well as the Indian Motorcycle, although this one has entered decay a few times since its creation, but fortunately it is of back in our times. The WLAs had their side racks and other military-specific customizations in the war; moreover, they were simple and resilient and allowed the conducting soldiers to repair them even on the battlefield, which was the main advantage the brand had offered to the military in the front, and this made Harley a passion among the soldiers, who on returning home became dedicated HD clients. WLA replicas appear in the movie “Captain America – The First Avenger,” one of Marvel’s superheroes, but there are still a number of WLAs in perfect repair running around. 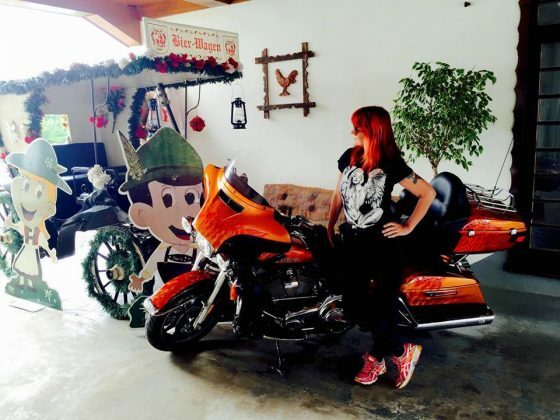 Harley-Davidson has launched a special series with several of its models inspired by Marvel superheroes. 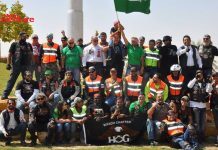 The American Harley-Davidson is the world champion of high performance motorcycles and has benefited greatly from the “boom” of the Baggers. There were always builders, such as Arlen Ness, Dave Perewitz, and Donnie Smith to name a few luminaries, who built a custom Baggers model before they became popular, which was a small portion of their portfolio. Perhaps it was the reliability and power of the Twin Cam that opened the minds of everyone else. So it was Harley and the creative and always inspired Willie G. Davidson guru who probably launched the Bagger style as we know it today. When the Street Glide (FLHX) was introduced, Harley-Davidson already had several Touring models, with style generally conservative in the designer, on their production line. 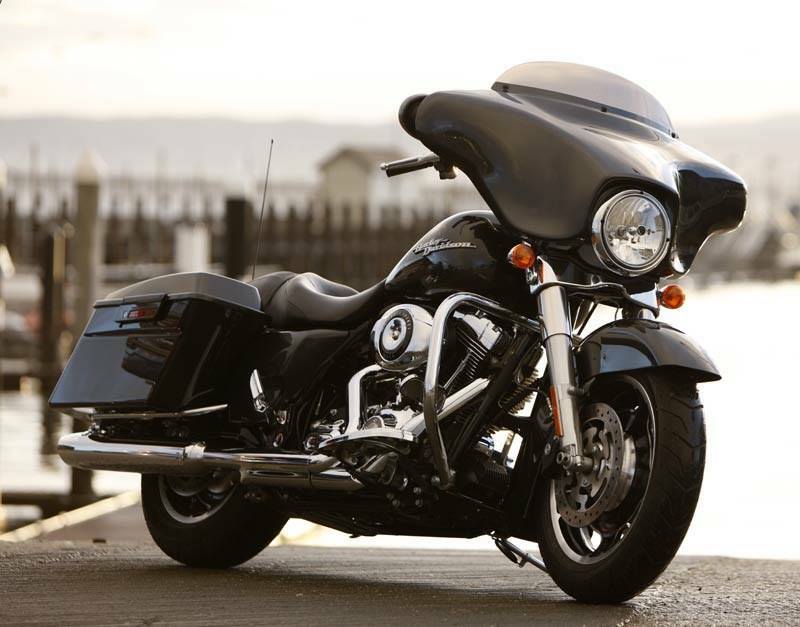 HD has the longest history in the tourism industry and its bikes are great references, regardless of context and style. Currently, in the high-performance motorcycle market for travel, there are many new Tourings options from different makes and models. 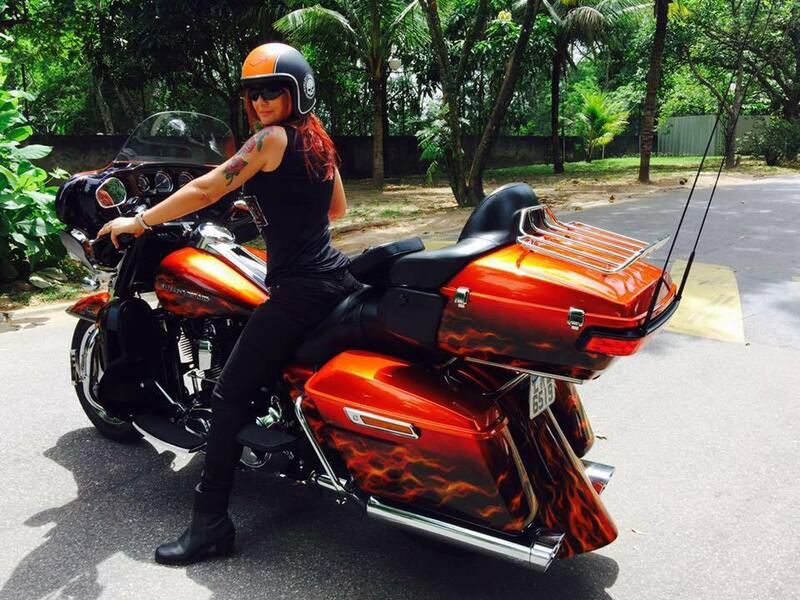 Gold Wing, Honda, Star Venture, Yamaha and the Indians are strong in the market. Villis Design was created in 1994 by Villis Oliveira, but in 2010 was made the first Bagger, starting from an Ultra 2001. 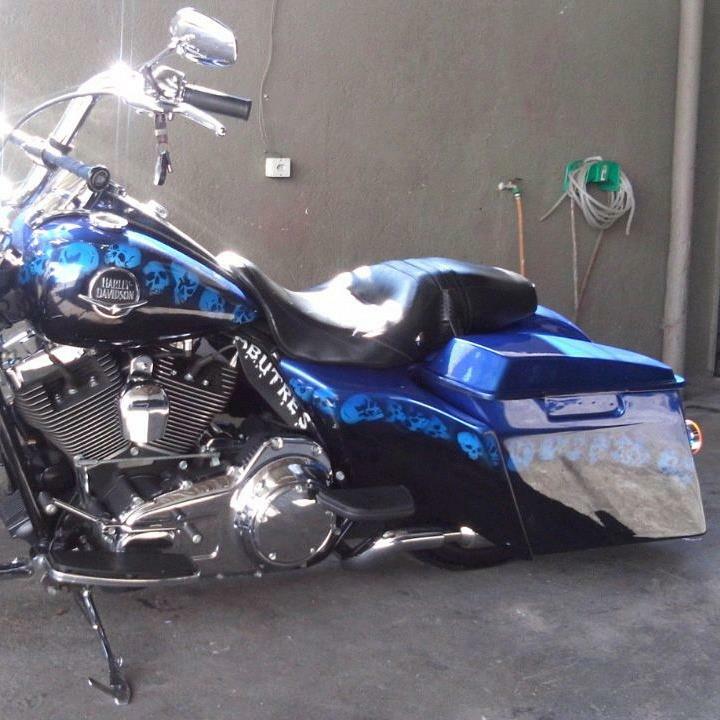 In 2004 the owner of this Bagger changed the clothes and made a new Bagger using the same Harley. 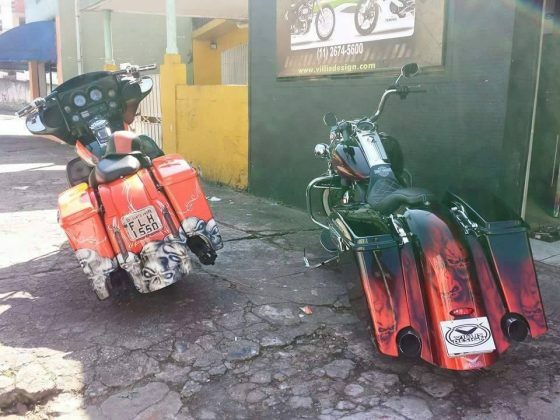 The idea of ​​working with the creation of Baggers arose after seeing the work in American magazines, but the problem was that here in Brazil, this style was new and there were no bikes appropriate for that. Fortunately, now everything is better and quietly allows the creation of the Baggers. At Villis Design, a Bagger takes an average of one month to complete, however, the time for completion depends on the project. After the development, the project is sent to the customer for evaluation, everything done remotely, that is, the client sends the bike and can follow the work unfold through social network and chat. Villis Design also does restoration of fairings, wheels, paintings and installation of accessories. Besides the beauty and exclusivity, the Baggers have in their chests an increase of up to 40% of load capacity. One of the cool and challenging projects was an ultra orange “on fire”. 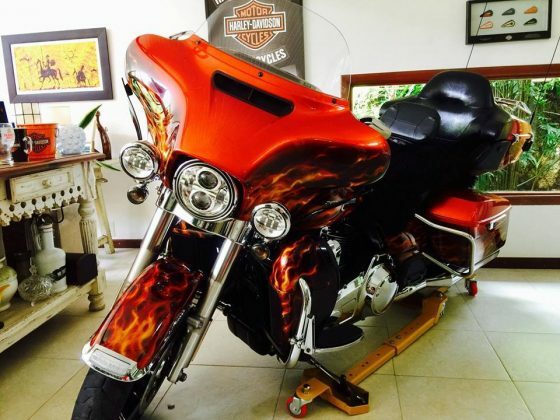 According to Villis, the first impression seemed an unfeasible project, because traditionally, for the flames effect to work out it would have to be done on a black bike, but not for him, who managed to make the fire work on the orange motorcycle. The project was carried out at Adriana Riemer’s Ultra Glide, a customer in Rio de Janeiro. “Villis did a great job on my bike, which I keep in my living room as a work of art. I knew what I wanted and he did the layout. Super professional. 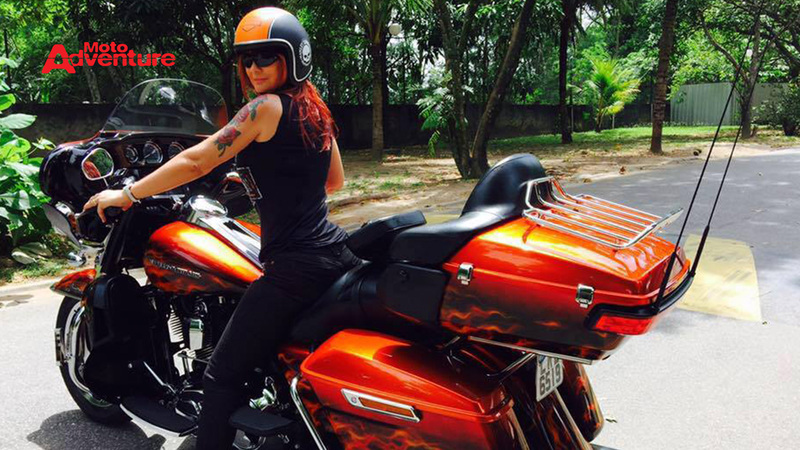 I’m from Rio and it was worth doing with Villis, in São Paulo “, says Adriana. “Baby”, as Adriana has called it, has the appearance of flames inspired by the color of her red hair illuminated like flames, causing a furor wherever she goes. Villis Design is the first Baggers manufacturer in Brazil, headquartered in São Paulo, and has a dedicated team, with Villis, Vanessa Dell Sola, who, in addition to managing everything, works in the shop and is the company’s main model. The group also has Eduardo Fernando and Eric Dell Sola in the services of basic mechanics and auxiliaries in the part of the shop. Villis Design manufactures its own elongated shoulder bags, extended mudguards, side flaps, elongated bull’s head, front fairing (bat), tour pak, among other fiberglass and ABS parts. It makes several types of original and personalized paintings, going from the vintage style to the most futuristic. The vibe at Villis is very vibrant and positive, you feel at home or in a magical place that realizes dreams. Just imagine and Villis will perform. As he always says, “Where most see a problem, I see possibilities, I see solutions, I see something new and incredible to be created.” This passion reflects on the love and perfection with which the company develops each project. Whoever loves the bike they have knows exactly what all this means. 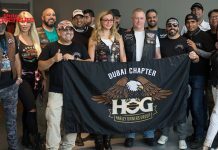 This is a great time for motorcycling, and the great moment for the Baggers. Expect the unexpected! Turn free, secure and stylish!